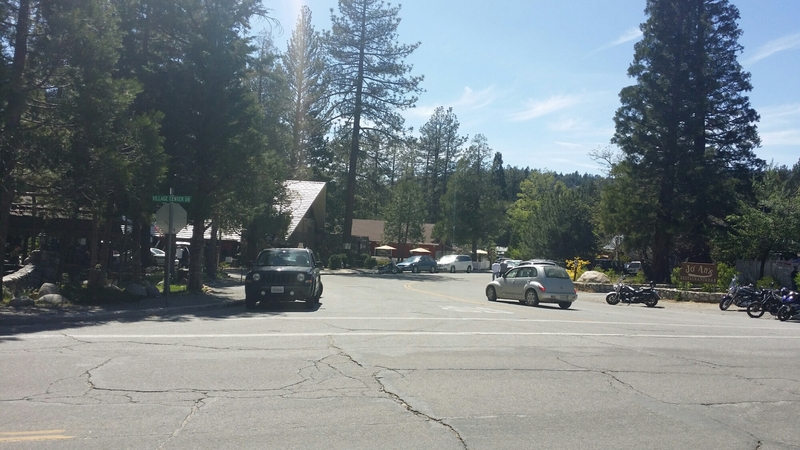 Idyllwild is a real trail town. 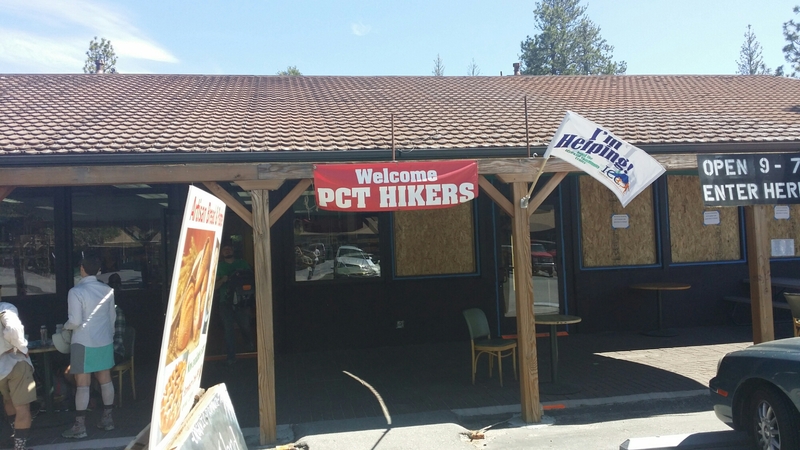 At this point I have learned that on the PCT the term “town” is often used loosely. 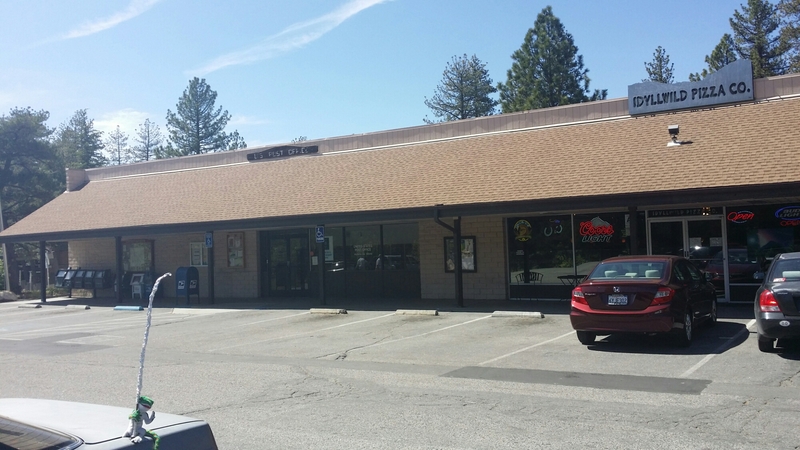 For instance “Warner Springs” is called a town even though it is a post office and a community center, you cannot even buy a coke after 4 pm and an outdoor shower costs $8. 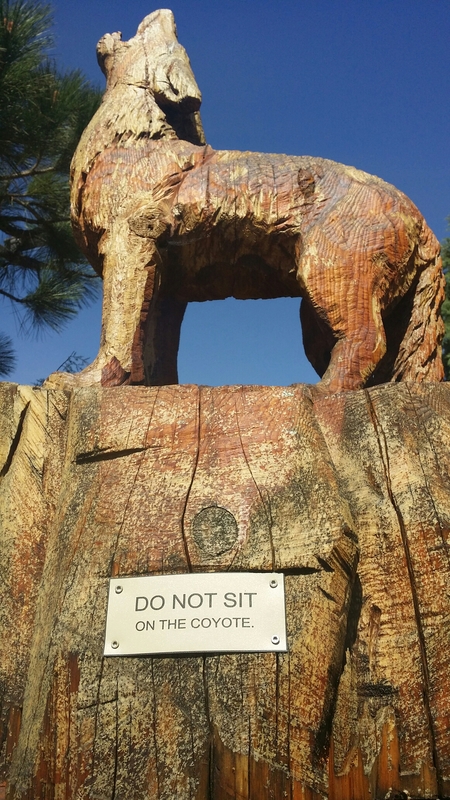 My determination of a “town” is based on a couple factors. Primarily though I need the following things to classify a place in the “town” category. 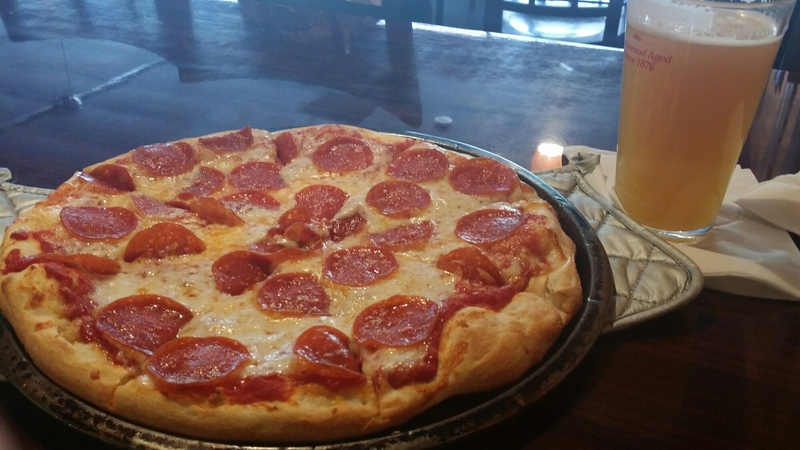 1) can I get a beer there. 4) bonus: can I get Chinese food there. 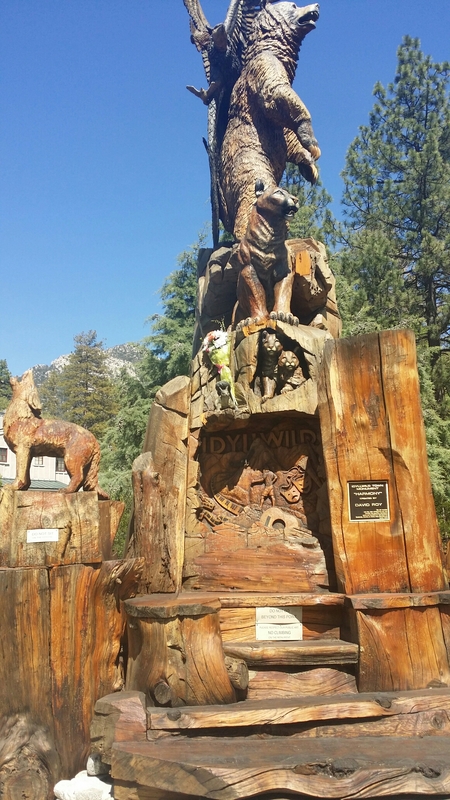 Idyllwild is a tourist town which is a staging place for rock climbers. There are a ton of motorbikes everywhere and graying motorcyclists everywhere in leather with head wrap things. 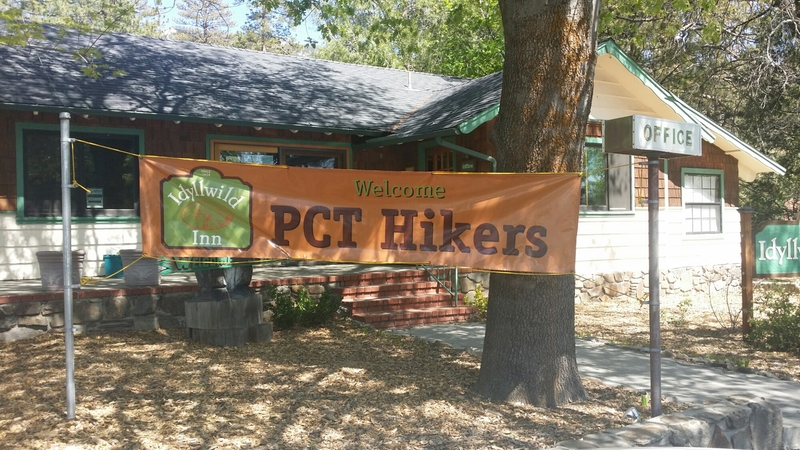 Idyllwild is also a super friendly hiker town which has several hotels, a $3 campground with free showers, a laundry mat nearby, several grocery stores and many places provide PCT discounts. 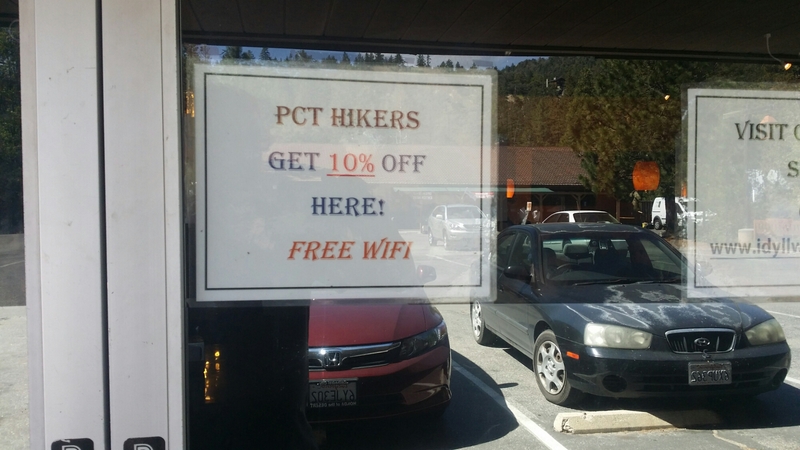 For the PCT it is a must stop and really should be a zero for you. I did see that, after I wrote this. I wanted hot and sour soup.